Take a Closer Look December Edition!!! favorite December/Winter Themed products. We want to give you a closer look and a FREEBIE from the unit to try out with your class. 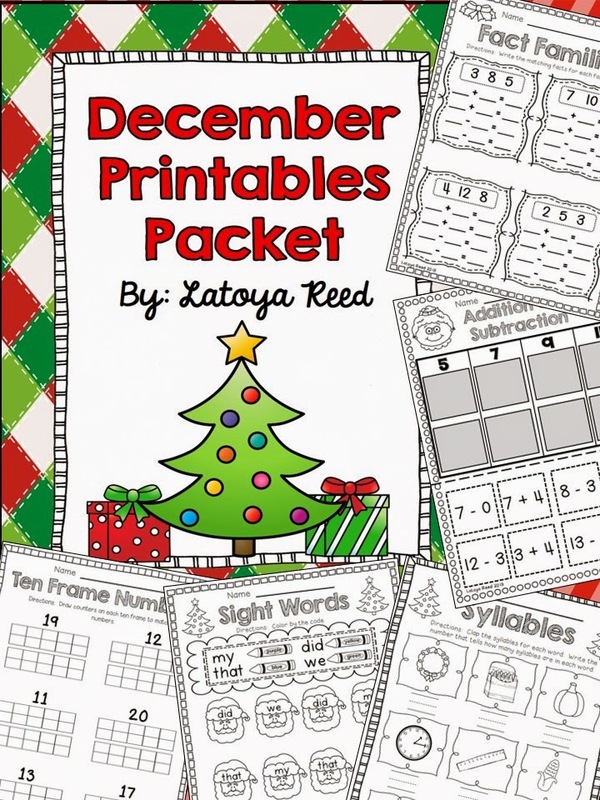 I wanted to give you a closer look at my December Printables Packet. Here is a Closer Look at the Unit! 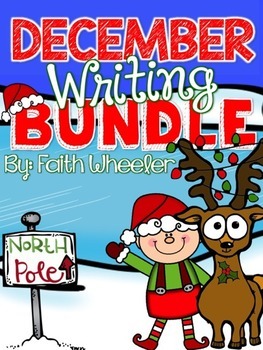 This packet contains all the practice you need for the month of December to review Common Core ELA and Math skills. It can be used for morning work or classwork or homework. Just Print and go!! There are 47 pages included to make your life much easier. 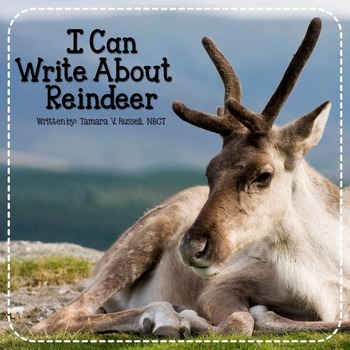 I have included a bonus Reindeer mini writing unit. 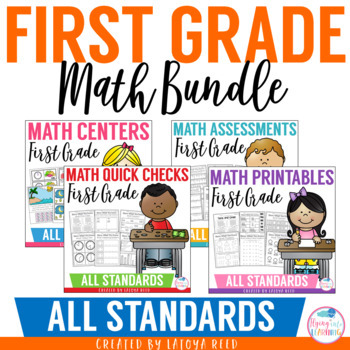 This packet is aligned to first grade common core but could be used for higher kindergarteners and lower second graders. Here is a freebie from my unit! We are throwing our stores 20% for the next two days to celebrate! Click the button to visit my store!!! 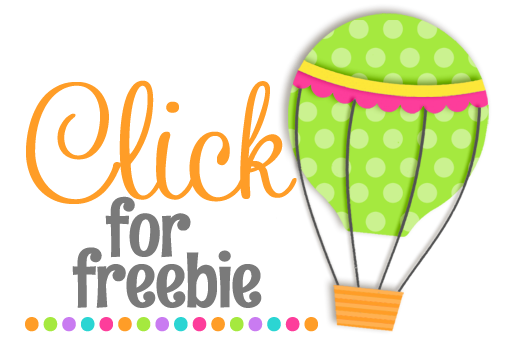 And now, I'm sending you off to another amazing freebie! 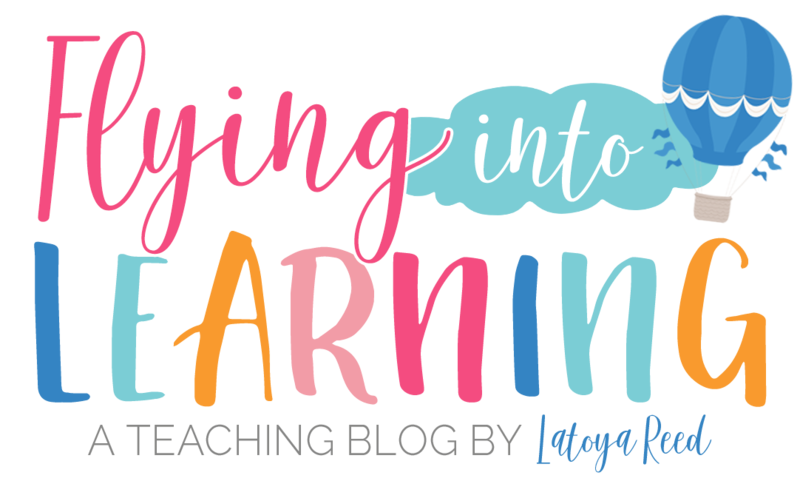 Hop on over to my my pal Jessica's blog. Have you heard the news?! TpT is having a Cyber Monday Sale! 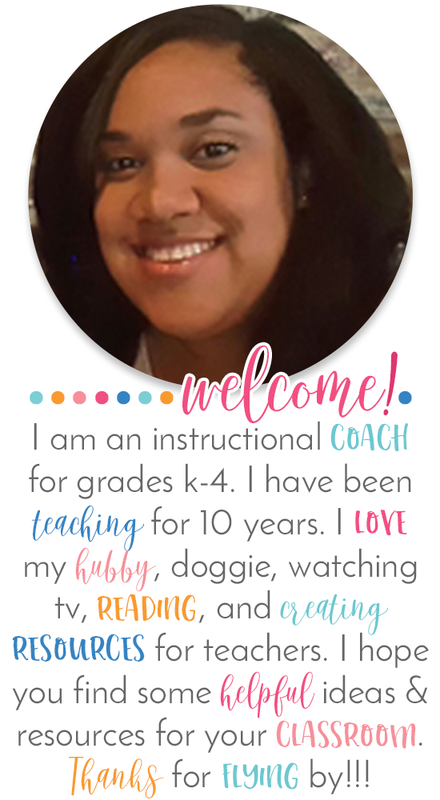 Thank you, Michelle, from The 3AM Teacher, for the beautiful graphic! Use the code TPTCYBER to receive an additional 10% off for a total savings of 28%! That's almost 30% off, peeps! Now, in addition to those HUGE savings, you can use your TpT credits from previous purchases to save even more! Be sure to leave feedback! Even just a few dollars in savings goes a long way this time of year. Here are some favorites of mine that you may want to give a try!!! Here are some things on my wishlist!!! Lots of clip art from Whimsy Clips!!!! I can't wait until tomorrow! What are you hoping to snag during the sale?! I'd love to add to my wishlist! 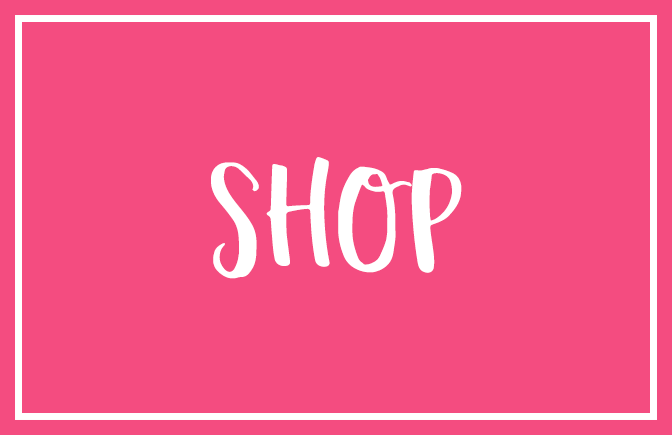 My friends are having a sale too, be sure to stop by their pages to check out what goodies they've got on sale AND what's in their cart this holiday season! Click the picture below to start at the beginning!!! 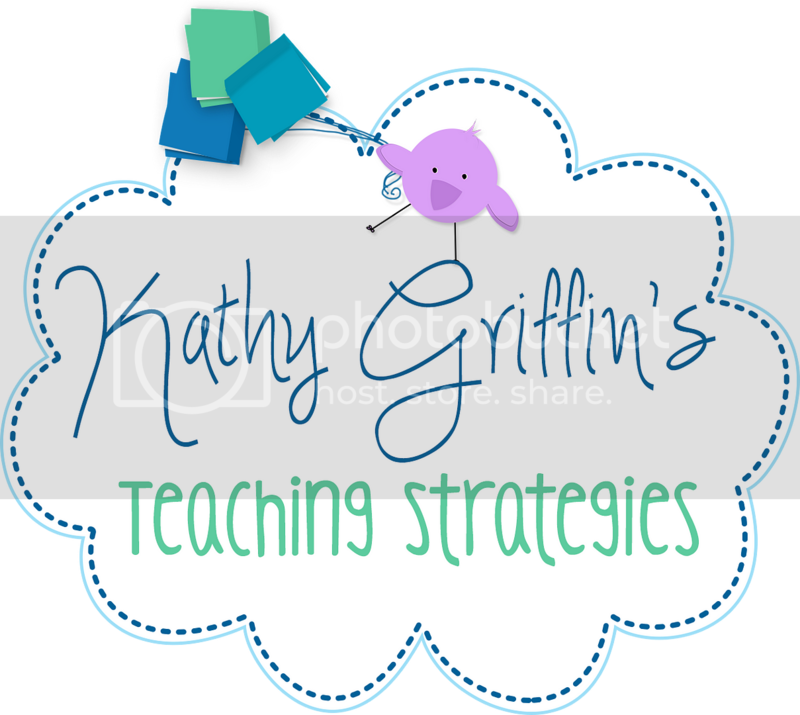 So...here on my blog, I wanted to show you how I incorporate GoNoodle into my morning meeting! We start our day with a morning meeting. We do 4 parts including a greeting, message, activity, and a share out. I love to use GoNoodle during the activity part of our meeting. The choices are endless!!! Here are my favorite GoNoodle activites to do during morning meeting. 1. Any of the Zumba Kids videos. They get the kids up and moving. Its a super fun dancing activity to start our day! Our favorites are happy and wipeout!!! 2. 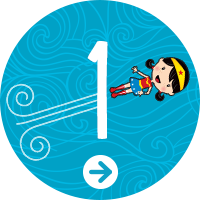 Run with Us- These are super fun and my kiddos love them. They love seeing real life olympic athletes help them to train for the different events. Their favorite is the 400m hurdles. We get a kick out of imagining we are clearing hurdles around the room! 3. Freeze It-We love this activity. 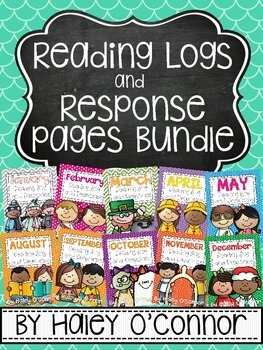 Its a way to get moving but to practice academic content as well. The students dance dance dance until they hear freeze. They will be given a word to read, a math fact, geography question, etc. Its super fun!!! 4. Body Spell-I love to do this activity with the kids. Its a great way to practice our spelling words. You can use a preselected word list or create your own. I usually put in our spelling words for the kids. The students use their bodies to spell every letter in the words. Of course, GoNoodle has a special surprise for you! 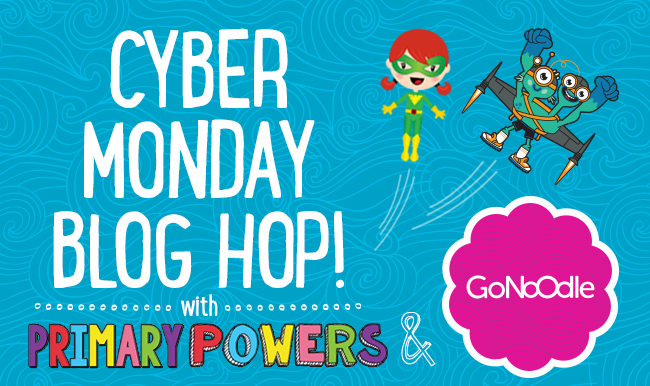 Starting on Cyber Monday, GoNoodle is also offering all Primary Powers readers 30% off of purchases from the GoNoodle Shop through December 8! 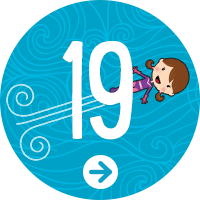 Use the code POWERS30 at checkout to receive the discount PLUS a special gift from GoNoodle and Primary Powers. In addition to new t-shirts, tumblers, and other goodies for GoNoodling teachers, you can purchase affordable, pre-wrapped gift packs for students to bring a little GoNoodle love to your classroom this holiday. And now for the fun part! I have a super fun giveaway for you! 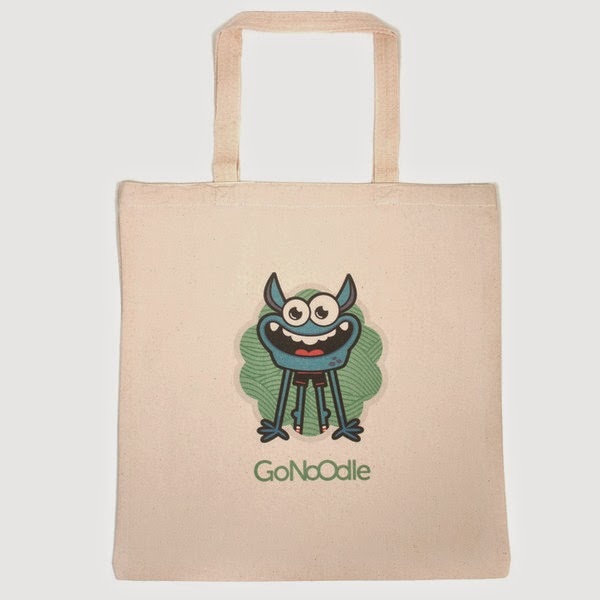 I get to give some sweet fan a GoNoodle classic tote.!!! 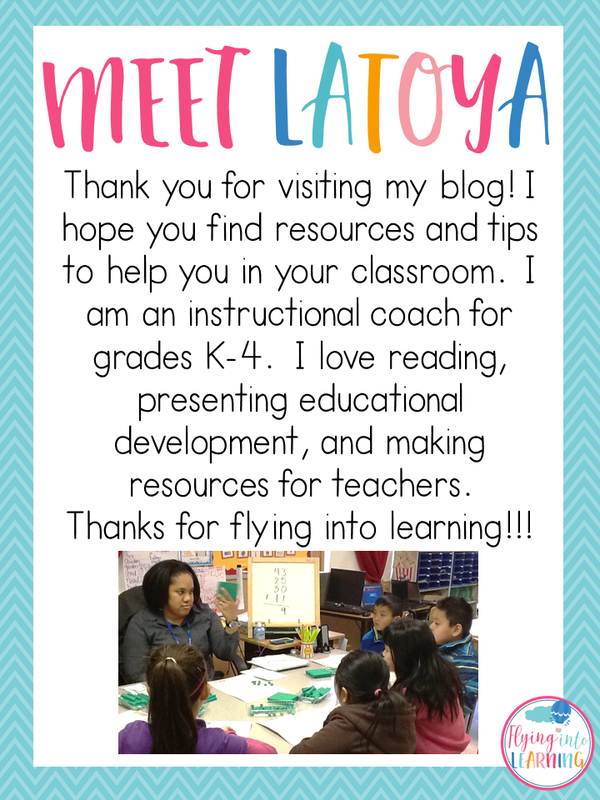 Click the picture to head over to Christy's blog Crayons and Whimsy!!! I am so excited for the upcoming holiday!!! I will be traveling to my hometown to spend the holiday with my family. While I am down there I will be going to some of the sales starting on Thanksgiving. Yeh....I know....Im crazy....haha!!! But it is so worth it to get some great deals. We are in school 2 days this week and I am excited!!! We are going to have 2 days of review because we have learned a lot this month!!! What are you doing this week with your kiddos? Anyways...I finally finished all 8 of my Phonics Task Cards units and I am super excited!!! Stay tuned for a freebie example below so you can get a closer look!!! 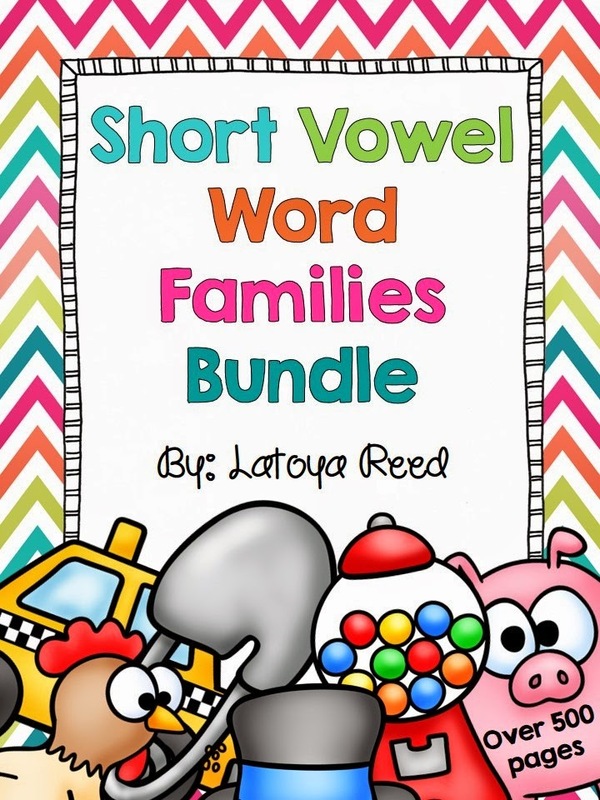 Here is my pack stuffed with all of these phonics skills!!! 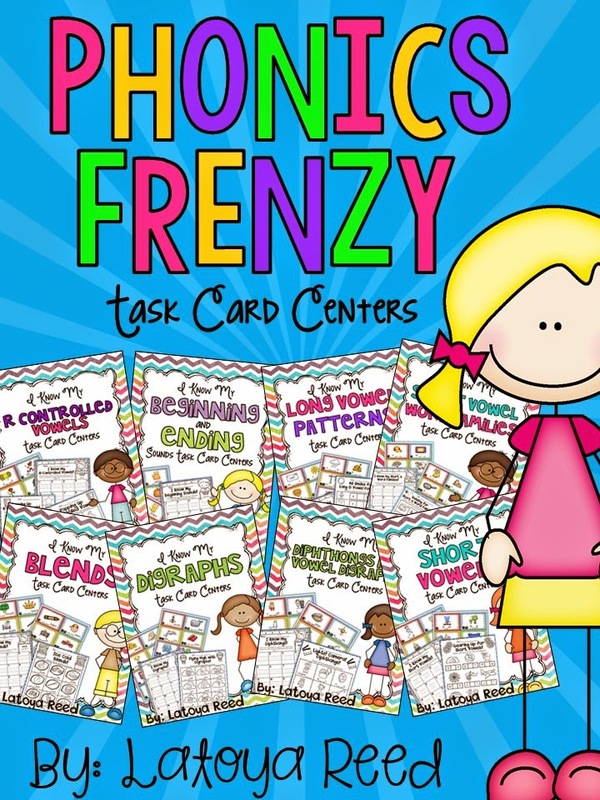 I have bundled all 8 of my phonics task cards to bring you a great packet including task cards, recording sheets, and printables. 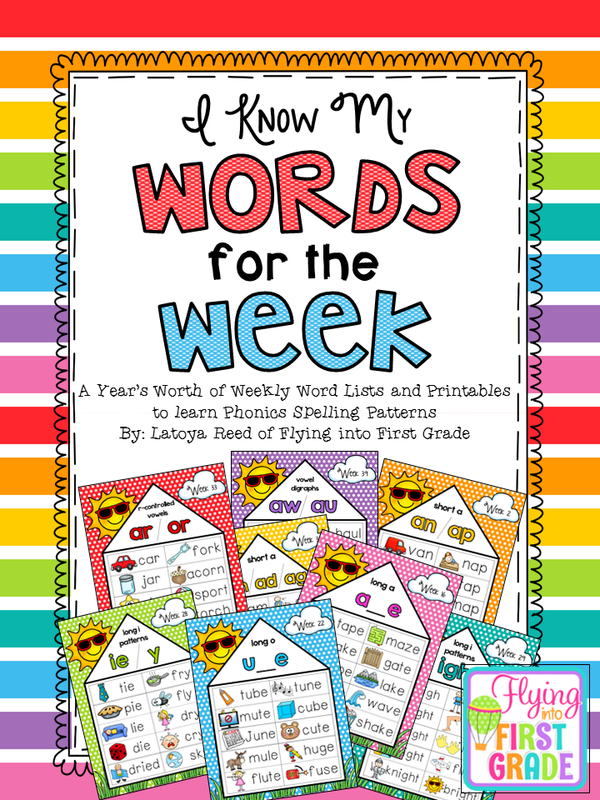 Here is a freebie from the diphthongs pack!!! I just wanted to drop in and share with you all a sweet video that one of my favorite teacher friends made to go along with teaching doubles. If you haven't you can catch some of my doubles freebies by clicking the picture below!!! 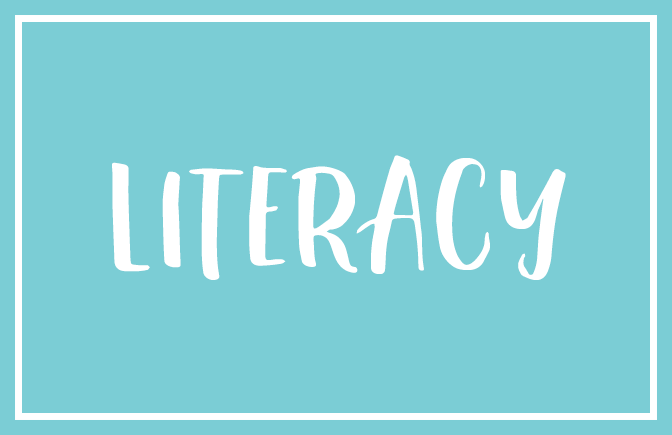 I am teaming up with my blog pals over at Primary Powers to bring you a SUPER Thankful Linky. We want you to join in with us and show what you are thankful for!!! Click the button to go link up over at Primary Powers!!! Now you can go link up!!! 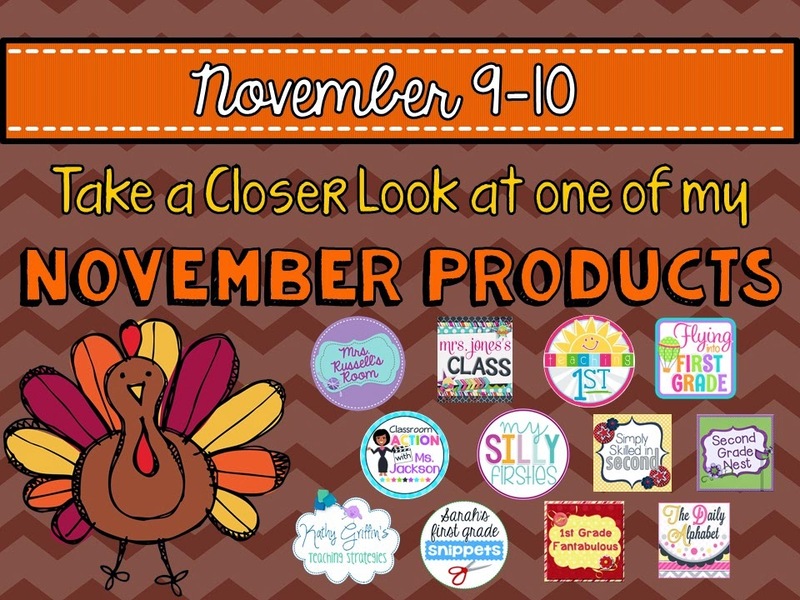 I am teaming up with some great teacher bloggers to bring you another Take a Closer Look blog hop featuring one of our favorite November products. 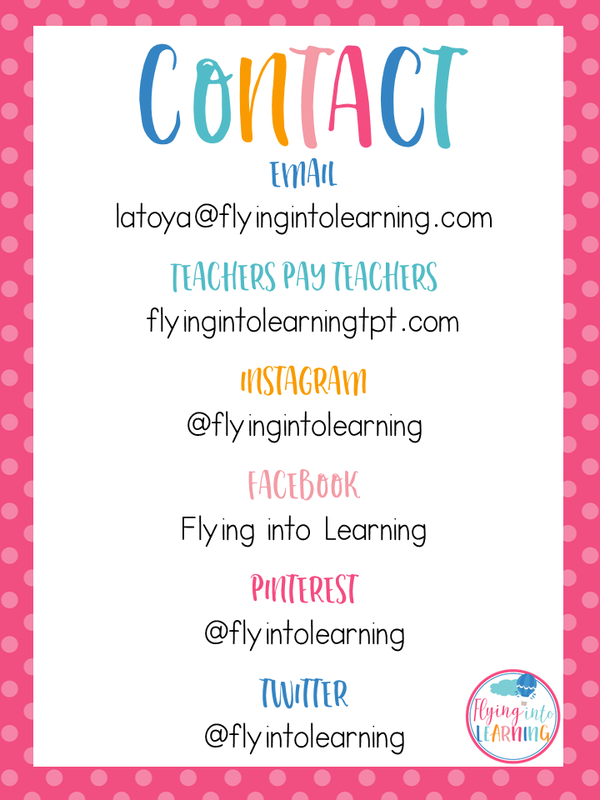 We want to give you a closer look and a FREEBIE from the unit to try out with your class. Here is what comes in the packet. 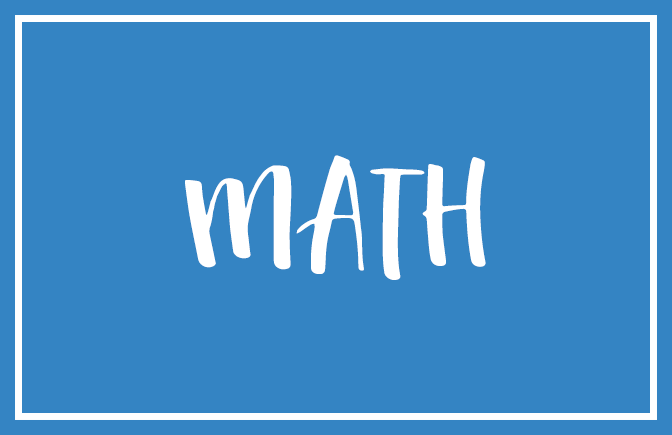 This packet contains all the practice you need for the month of November to review Common Core ELA and Math skills. It can be used for morning work or classwork or homework. Just Print and go!! There are 47 pages included to make your life much easier. I have included a bonus Turkeys mini writing unit. Enjoy and thanks for your support! We are throwing our stores 15% for the next two days to celebrate! Hope on over to my my pal Kathy's blog .